Hãhã is our toast to the full-flavoured goodness of Aotearoa, New Zealand. 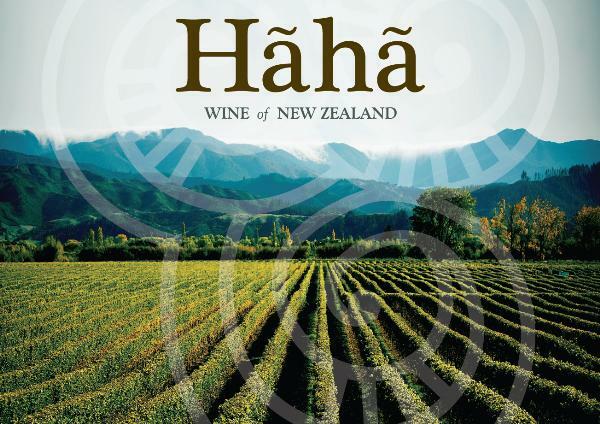 Hãhã in Maori means savoury and luscious, attributes clearly reflected in our wines. Hãhã Wines are a family owned company, our clever winemakers and awesome growers create some stunning wines from sustainable vineyards in the renowned Marlborough and Hawke's Bay regions. Seriously passionate about good wine, our wines are produced in a beautiful fruit-forward style with complexity, texture and elegant layering. And we're confident that they punch well above their weight.